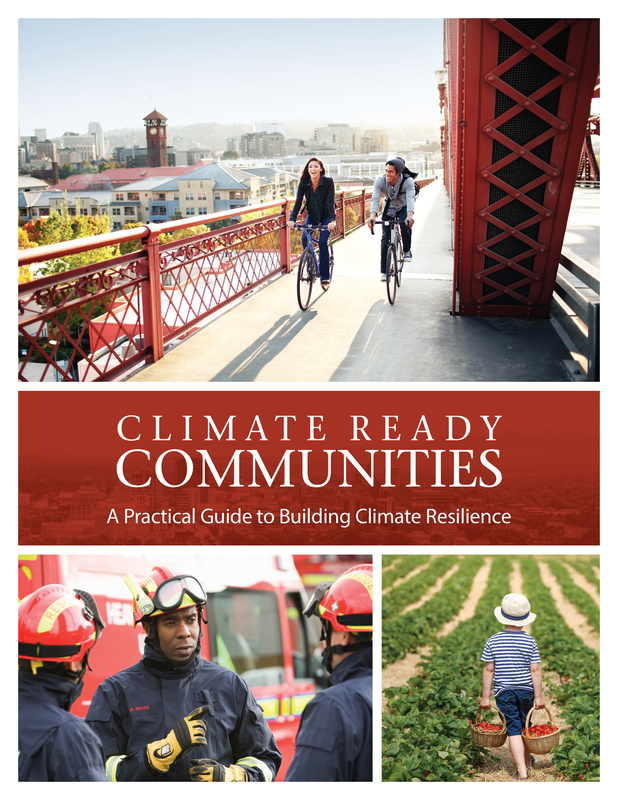 Dr. Marni Koopman leads the direct services of the Climate Ready Communities program. 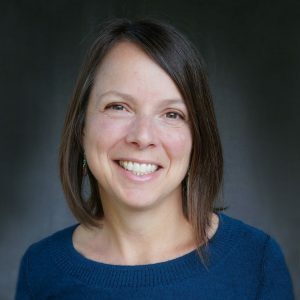 She has extensive expertise in both climate change science and community adaptation processes that result in climate change strategies that are integrated across both natural and human communities. If you have not already done so, when you schedule your consultations, you will be speaking with Marni. Prior to joining the Geos Institute’s staff, she completed postdoctoral research with the Forest Service’s Rocky Mountain Research Station. That research investigated the effects of climate change on wildlife and wildlife habitat by working with a team to model climate stress and assess the level of state planning for climate change in the State Wildlife Action Plans. Marni has expertise in climate change effects on wildlife, ornithology, metapopulation ecology, conservation genetics, and invasive species. Marni holds a B.A. in Environmental Studies from the University of California at Santa Barbara, a M.S. in Wildland Resource Science from the University of California at Berkeley, and a Ph.D. in Ecology from the University of Wyoming.